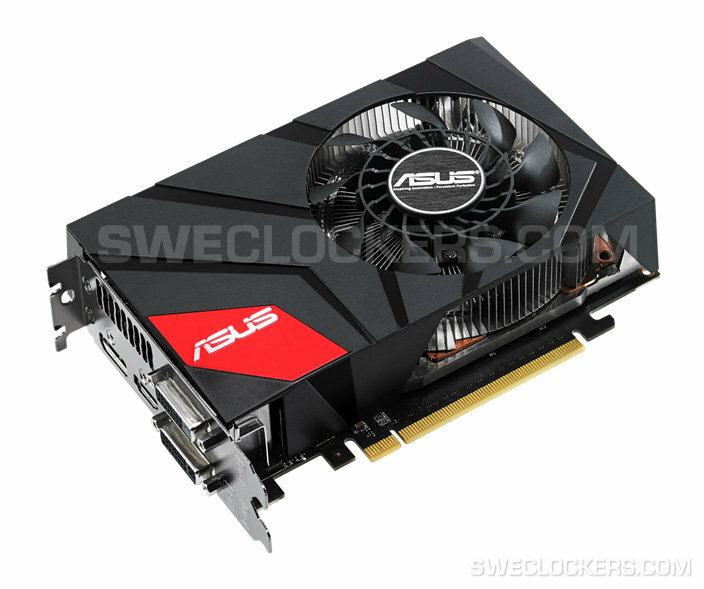 Following our earlier post about a tiny GTX 670 made by ASUS, we have a new picture released by SweClockers, only now with the card up front. 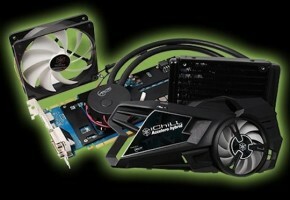 The ASUS GTX 670 DirectCU Mini is a 17cm long card, which fits into Mini-ITX form factor. 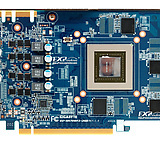 The card itself is using a reference-sized board with the features known from other DirectCU models. The PCB is labeled as Super Alloy Power, which means it was equipped with durable components to stabilize the voltage and limit the resonance of the coils. 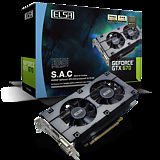 The card is using a vapor chamber cooling system with a single fan on the top. 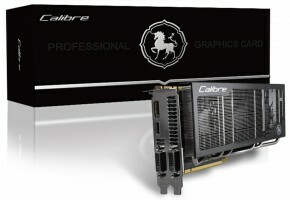 We can clearly see that the card was inspired by models from Republic of Gamers line-up. 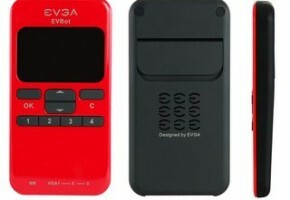 It’s equipped with a single 8-pin power connector, which is a very interesting feature. It’s also factory-overclocked to 1006 MHz in Boost state (the clockrate of the base was not revealed yet). The memory is running at a default speed of 6008 MHz. There is no change to the memory configuration, since it comes with a total of 2GB GDDR5 on board. 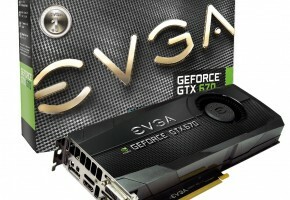 The GTX 670 Mini has a default display outputs configuration: two DVI’s, one HDMI and DisplayPort. According to the source, the card is expected in late April.